Great video on how to act safely in your local gun store. Keep your gun in the holster. Act safely at the gun store. This video clearly states how the Second Amendment came to be and what it really means. Holsters cover the trigger, guard. Put a gun in anyone’s hand and their index finger will immediately find the trigger. Gun holsters keep your gun from accidentally going off, whether inside your pocket or when you take your pistol out. Gun holsters keep your weapon stable and secure in its place, whether you choose to carry concealed or in the open. They prevent constant loading and unloading at the beginning or the end of the day. With a gun holster, you can comfortably leave your gun loaded and ready for action. Gun holsters aid in concealment. In fact, there are holsters that are specially designed to help you carry your piece seamlessly. They help you keep yourself comfortable as you carry a potentially dangerous weapon around. All while keeping your gun accessible and close to your body. Gun holsters help protect your gun from precipitation and moisture, which can be extremely damaging to the finish and the overall quality of your firearm. Sweat and humidity can cause your gun to deteriorate prematurely especially when constantly exposed to wetness. This diminishes the life of your investment. Gun holsters protect you from accidental discharge, especially those that are equipped with different kinds of safety features. Holsters help you keep your weapon close by in case of emergencies. 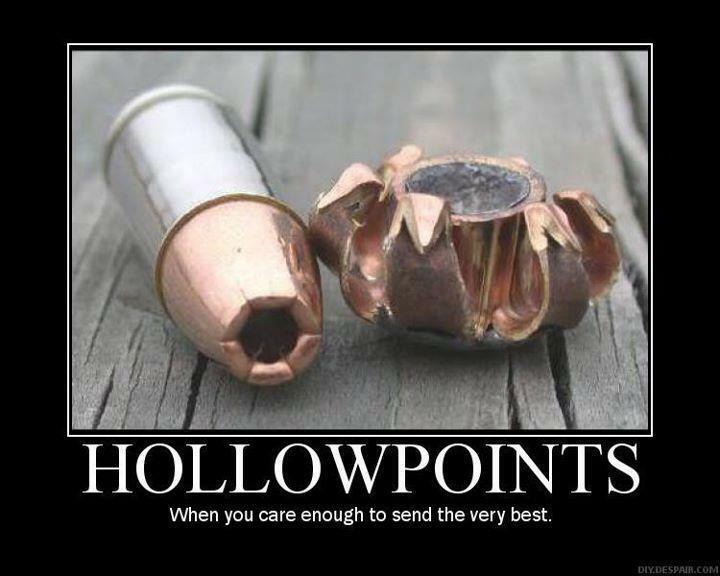 They help support and protect your piece as you carry them or keep them in your safe. When Texas Legal Open Carry begins in January of 2016, you’re not welcome at Whataburger restaurants. “Whataburger supports customers’ Second Amendment rights and we respect your group’s position, but we haven’t allowed the open carry of firearms in our restaurants for a long time (although we have not prohibited licensed conceal carry). It’s a business decision we made a long time ago and have stood by, and I think it’s important you know why,” Atkinson said. 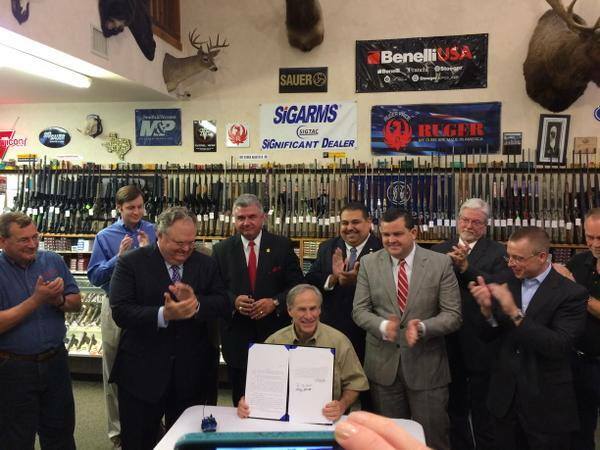 “Today I am proud to expand liberty in the Lone Star State,” said Governor Abbott in a press release. Sad to see Colt in financial trouble. Here’s the latest. Do you have a flashlight on your pistol? Or, in your hand? Here are some considerations courtesy of Police Magazine.